Minorities are a class in themselves and State is not prohibited in making welfare scheme for the minorities belonging to weaker section, provided it does not overreach and undermine the constitutional provisions, the Court said dismissing the PIL. In a significant ruling, Allahabad High Court has held that blocking 25% of the benefits in a Pension scheme in favour of minorities is not invalid. Upholding the validity of Samajwadi Pension Yozna, wherein 25% of the benefits were blocked in favour of ‘minorities’, a division bench of Justices V.K. Shukla and Brijesh Kumar Srivastava held that Minorities are a class in themselves and State is not prohibited in making welfare scheme for the minorities belonging to weaker section, provided it does not overreach and undermine the constitutional provisions. An NGO, Hindu Front for Justice had filed a Public Interest Litigation questioning the validity of the decision of the State Government wherein in the matter of granting pension the State Government in its wisdom has chosen to block 25% of the benefit of the pension scheme in favour of minority community. Petitioners contended that such blocking of benefits in favour of one particular minority community is not at all subscribed by law andreservation for the members of minority community namely Muslims is not at all subscribed by the constitution and is dehors the constitution and same has the effect of dividing the country that has never been in the mind of the makers of the constitution. The court made the following pertinent observations regarding the validity of making welfare scheme for minorities belonging to weaker section. Economic reservation in the shape of providing pension wherein it is limited to reasonable number in favour of minorities based on total population, can be said to be based on permissible classification. Equality clause is intended to serve socioeconomic justice to the people. Minority status is conferred decided by taking State as a Unit. State if it finds that a minority community is not equally placed with the majority community, socially or economically, is empowered to take steps to minimise inequalities and bring that community at par with those communities which are otherwise wellplaced in the social fabric of the society. Minorities are a class in themselves and State is not prohibited in making welfare scheme for the minorities belonging to weaker section, provided it does not overreach and undermine the constitutional provisions. Scheme in question does not overreach and undermine the Constitutional provisions. 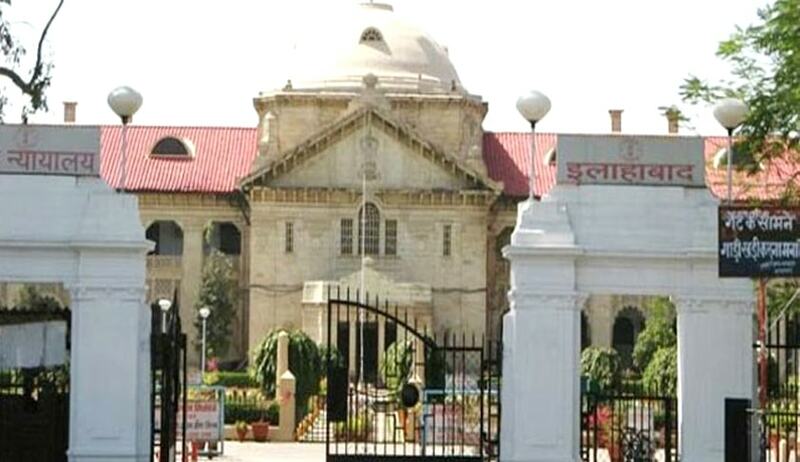 The court also said that, once the State Government in its wisdom has fixed target to extend benefit to 40 Lakh families from BPL category to give them pension, linking the same to various welfare schemes such as compulsory education to children by ensuring their 70% attendance in school and by ensuring maternity to be ensured at maternity centres and in the said direction to ensure welfare of minorities and to see that there social condition also improves has blocked 25% of the said benefits, out of 100% in favour of minorities, then to say that it violates Article 14 or 15 (4) cannot be accepted, once the ultimate goal of the same is to provide equality and promote educational and economic interest of weaker sections of the society.